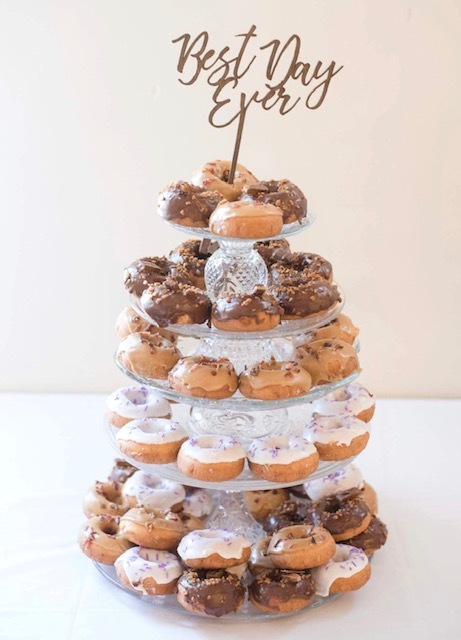 YES, WE DESIGN DOUGHNUTS FOR ALL SPECIAL OCCASIONS AND EVENTS! Provide a deposit and we will take care of the rest! Delivery is now available - contact us today to schedule your doughnut delivery!